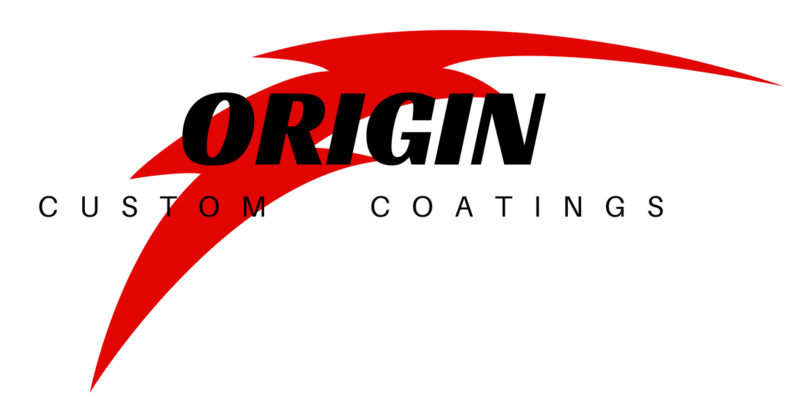 Welcome to Origin Custom Coatings! Origin is a powder coating shop based out of Orange County, New York. Please excuse us while we finish up designing our website, for now, feel free to take a look at the Gallery for some work we’ve done so far and our Blogs for information about powder coating. Thank you for joining us on our journey to grow this small powder coating business.